Healthy and beautiful hair is one of the first signs of female beauty. To ensure that it is always alive, brilliant, you need to take care of it, and you need to think about strengthening your hair. Bad ecology, unhealthy eating, a lack of vitamins and minerals, stressful situations have a detrimental effect on our health, and therefore on the condition of the hair. Strengthening the hair with home remedies is a necessary procedure for you to become the owner of luxurious hair. No woman will refuse from this! 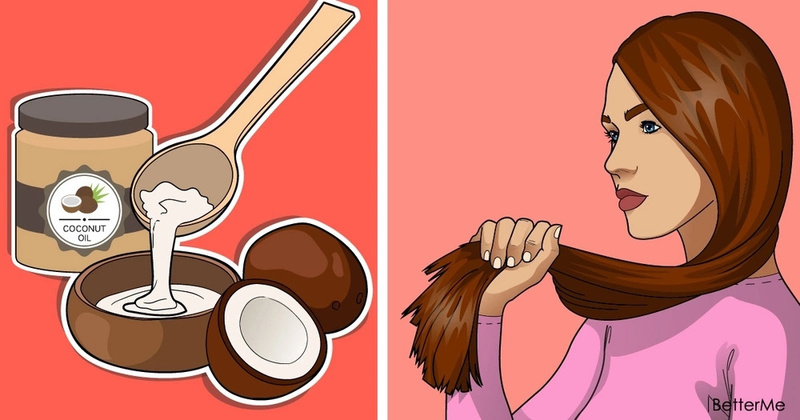 We suggest you try strengthening the hair with home remedies, which were used from generation to generation, and which have already proven themselves. #1. Coconut milk. 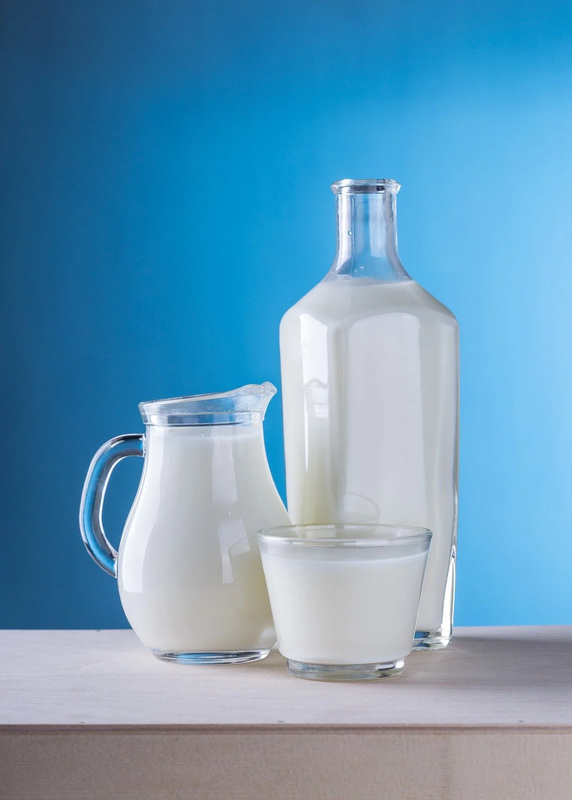 This milk is rich in vitamins from group B; sodium, calcium and magnesium; carbohydrates of sugar and monosaccharide; omega acids; fatty acid. #2. Beer. 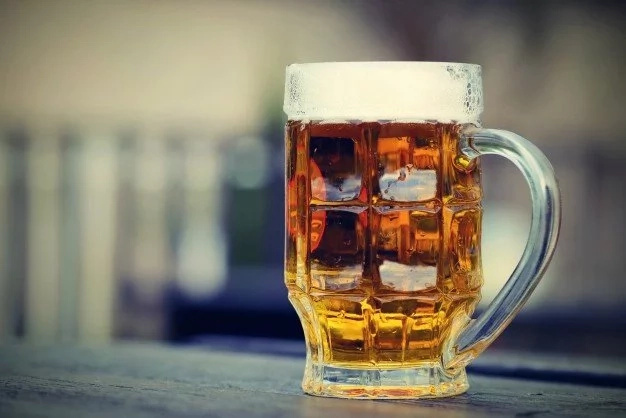 The main components of this product - malt, yeast and hops saturate the hair with useful vitamins and minerals, strengthen hair follicles and restore damaged hair. #3. Aloe vera. It decreases hair loss, activates hair growth, nourishes hair roots, has a healing and soothing effect on the skin, and also helps to eliminate dandruff and oily seborrhea. #4. Milk and honey. This mask strengthens the structure of the hair, and its nutrition, and also stimulates hair growth. #5. Castor oil. Its constant use makes hair thick, gives it natural shine and beauty. #6. Fullers’ Earth. 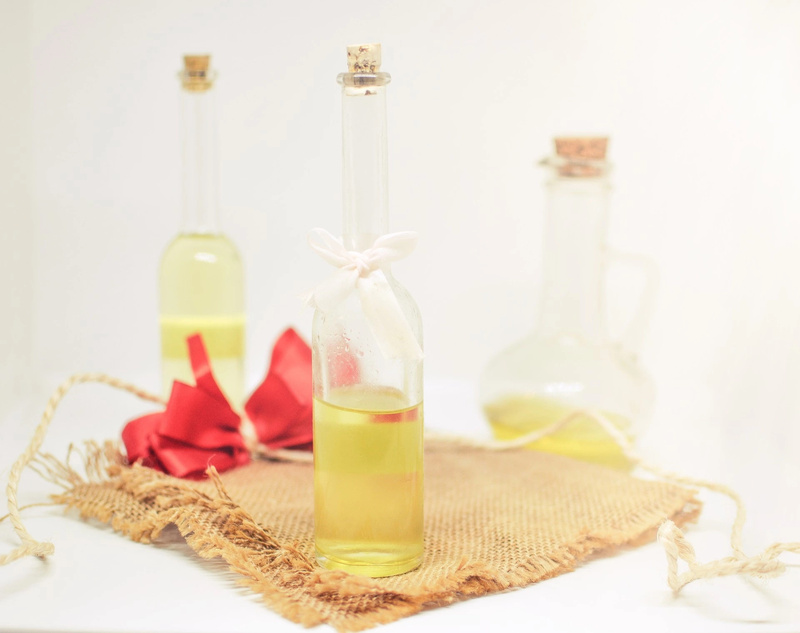 This remedy fights dandruff and hair loss, activates their growth and increases the density. #7. 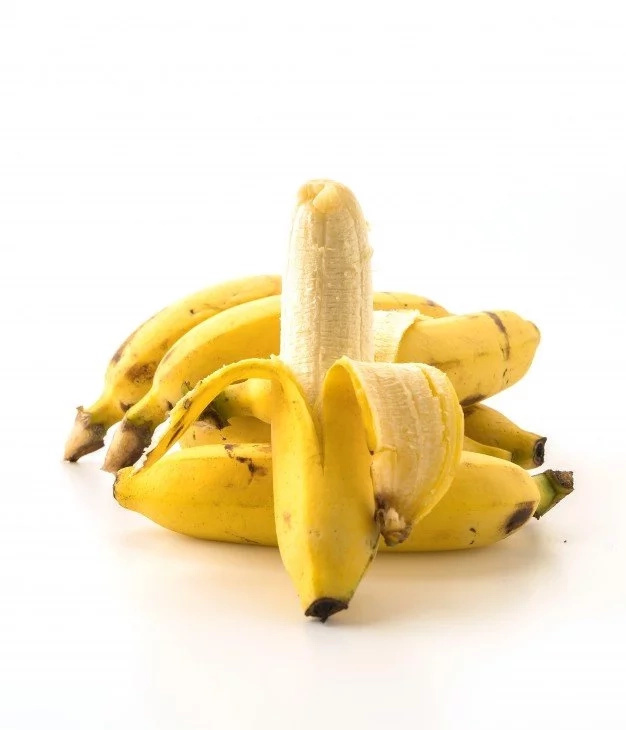 Banana. Banana is an excellent natural moisturizer. It solves the problem of split and weakened hair by providing not only cosmetic, but also therapeutic effect. #8. Celery. It improves hair growth, eliminates hair loss, makes hair beautiful, lush and thick. #9. Apple cider vinegar. It helps to cope with hair loss, strengthens hair bulbs and prevents loss.